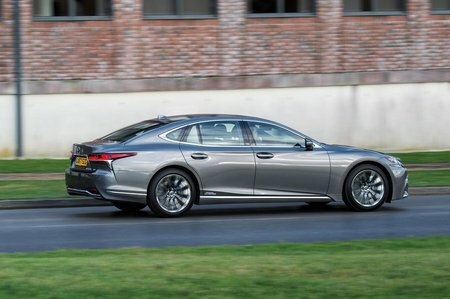 Lexus LS Running Costs, MPG, Economy, Reliability, Safety | What Car? Shock horror, the LS isn’t cheap. 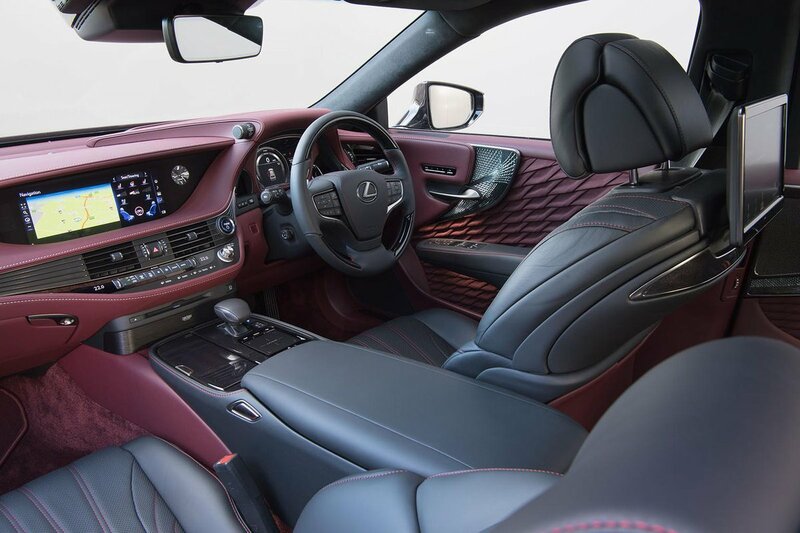 Even the entry-level version has a price that starts with a seven, while a top-spec Premier model with the luxurious cut-glass and pleated trim will cost six figures. Still, all models get fancy 20in wheels, leather seats that are electrically adjustable up front, an around-view monitor, automatic emergency braking and a big 12.3in infotainment system. 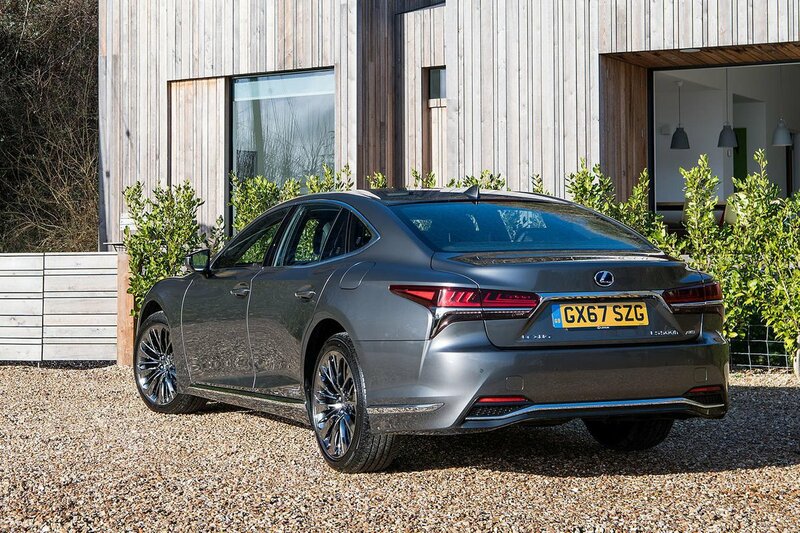 Luxury trim is our favourite, though, because you get a Mark Levinson stereo, four-zone climate control and heating, cooling and electrical adjustment for the rear seats for not a lot of extra cash. F Sport is the same price, but you miss out on a few luxuries to get sporty stuff that we’d forego on a car like this. As for Premier, it does have all the toys but it is pricey. In terms of running costs, we’d advise going for rear-wheel-drive versions if you can. Not only are they a bit more economical, they emit only 147g/km of CO2 rather than the 161g/km of four-wheel-drive models. Even so, it’s worth remembering that a BMW 740e in the right spec emits just 49g/km of CO2. Although Euro NCAP hasn’t crash tested the LS, all versions should help you avoid a crash because they get adaptive cruise control, automatic emergency braking and lane-keep assist. Premier models add front cross-traffic alert and active steering assist for semi-autonomous driving.